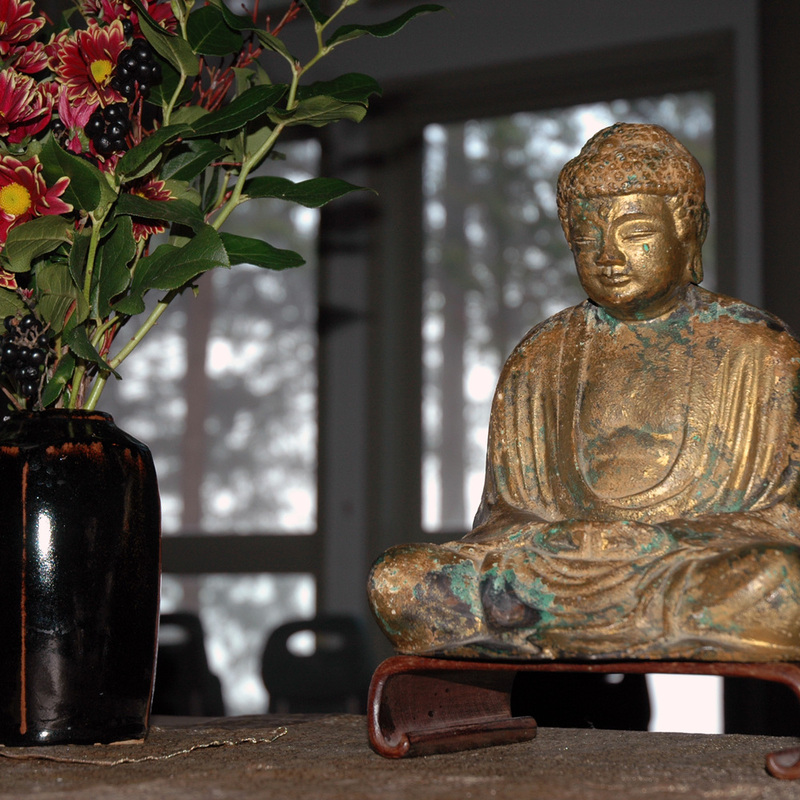 In the coming months we will have a series of Way-Seeking Mind talks by sangha members as part of our regular Sunday morning practice schedule. A WSM talk tells how one person came to dharma practice and how their practice has influenced his/her life. Each talk is unique and also strikes common chords among listeners. Our first speaker will be Myoho Rich Sobel. Everyone welcome!